It's been hard to miss stories in the news over the last week referring to the end of the driving licence paper counterpart. Most have focused on the chaos caused by the inevitable crash of the DVLA's online system, which replaces the paper licence, causing difficulty to British drivers trying to hire cars. As the DVLA tries to overcome its technical challenges, make sure you understand how the changes to the system will affect you. The paper counterpart is no longer a valid part of your driving licence and the DVLA advises photocard licence holders to destroy them. If you still have an original paper driving licence without a photocard then you will still need this. The changes do not affect Northern Ireland, where the paper counterpart to the photocard driving licence is still in effect. The paper counterpart to the driving licence was mostly used to verify driver records but has now been replaced by an electronic system. This means that a history of your driving endorsements can only be seen online, by phone or by postal application. Where the paper counterpart used to be used by car hire firms, they will now need to check your records online. This can only be done with your permission and requires you to provide the hire firm with an access code. You can generate an access code for sharing your records up to 72 hours before you need it, after which time the code will no longer be valid. Codes are obtained online from the DVLA or by calling 0300 083 0013. The DVLA claims that car hire firms at home and abroad have received plenty of advance notice about the new system and should be prepared. However, if you are planning to hire a car any time soon, it's worth calling beforehand and checking what information they would like from you. Not all car hire firms will want to check your records online, so there may be no need to get an access code. If your job involves driving you will need to use the same system to allow your employer to access your driver records. Shared codes can also be given to car dealerships to check your licence if you want to go for a test drive. Any endorsements or penalty points will no longer show on your licence but the police can check your driver records electronically, without your permission. 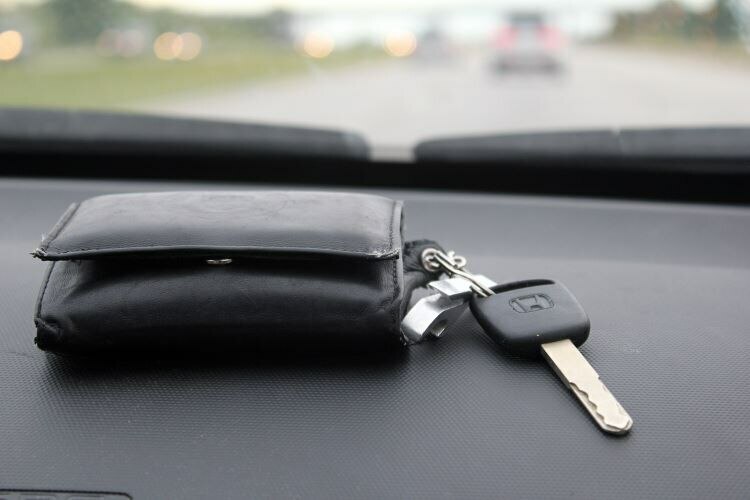 Insurers are also given access to driver records to check for fraudulent applications.